Here, I am not so sure if the threshold is met. 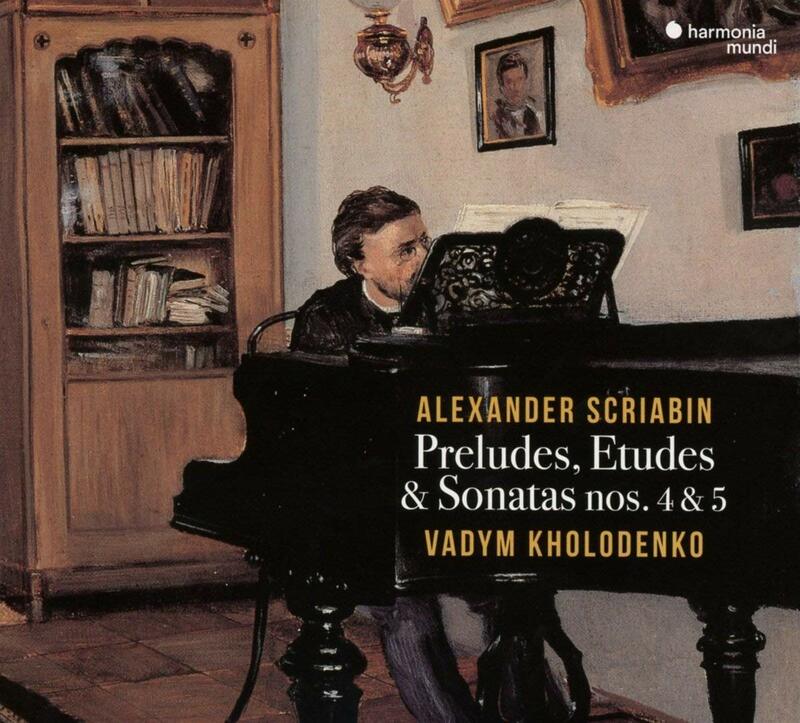 Kholodenko’s sensitive playing comes pretty close and makes for an incisive introduction to Scriabin’s piano music, but I am left wanting a bit more sensuality and (or) lick of the dark flame. Then again, he has plush sensitivity down pat and I am already intrigued to re-listen. Jed Distler on ClassicsToday finds the performances low-voltage – perhaps more disappointingly so than I do – but enjoys “the smaller, lyrical Preludes, such as in his lovingly flickering performance of Op. 16 No. 2, or in the gorgeous way that he projects Op. 16 No. 3’s long arching phrases across the footlights.” Scriabin-lovers might want to sample.